The Charles Bentley Cross Trainer looks like a streamlined version of a gym-ready elliptical trainer – and this seems to be the point. This model is all about providing a low impact form of exercise at home. It has a 4kg flywheel, adjustable resistance and a 100kg user weight allowance. It looks the part, but can it provide the workout that users are after? The Pros and Cons of this Charles Bentley Cross Trainer. possibly too short for taller users. 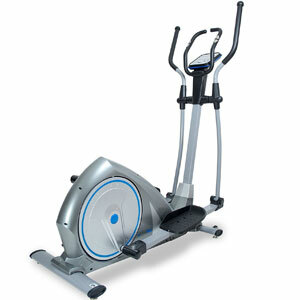 The specs and shape of this Charles Bentley Elliptical Trainer make it ideal as a typical at-home cross trainer. The first benefit here is that users can get the workout they are after from this cross trainer machine. There are some that are happy to use this on a regular basis and that would even compare it to machines they have used in the gym. There isn’t anything unusual about the specification or any strange workout options. Still, users can enjoy 8 resistance levels with those dual action handlebars. All the data from the session is clear to see on the LCD display. An added bonus here is that they are able to achieve this workout with a machine that fits into an apartment with ease. There may be some taller users with larger feet that find the machine to short, or the foot plates too small. But, many others find it comfortable enough to use. 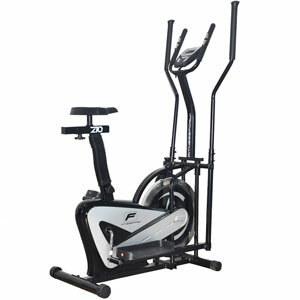 Some note that it is also easy to move this elliptical trainer between rooms. Buyers would appreciate the workout from this Charles Bentley Elliptical machine even more if it was easier to build. The main issue with this cross trainer is that there seems to be a bit of a quality control situation. There are a number of buyers that report faults with one aspect of the machine or the other. Some say that it develops squeaks in the moving parts – despite others complimenting the product on its quiet operation. Others have had issues with the console. There is the possibility here that these issues are more to do with the assembly than the design. There is also a complaint about the lack of pictures in the assembly instructions. This may lead to some issues with connections and wiring that could easily cause these problems. 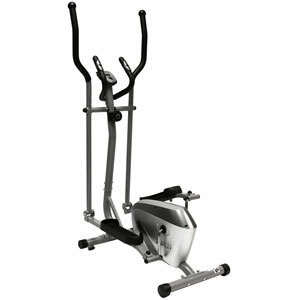 Is this Charles Bentley 4kg Elliptical Trainer still recommendable with these issues in mind? It is possible that one simple update to the assembly instructions could improve the reputation of this machine. If users have a better indication of how to build this product, they might have fewer issues with noises, wobbly parts, faulty consoles or anything else. Those that have no assembly problems tend to have a better impression of the machine and enjoy their workout. 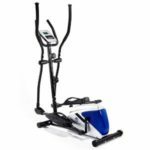 The Charles Bentley cross trainer is still recommendable because it can offer a good burn in all the right places, while still suiting the environment of the apartment. 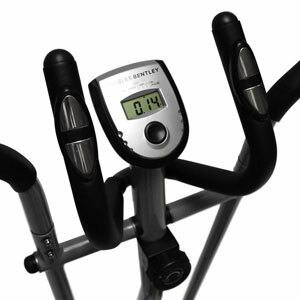 Find more reviews about the Charles Bentley Cross Trainer on Amazon here.